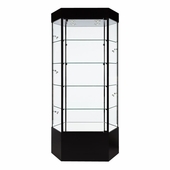 Free standing glass tower display cases are available in different shapes and sizes. 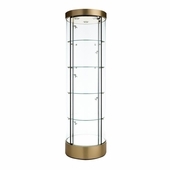 Tower Retail Display Cases are great for effectively merchandising in limited space. 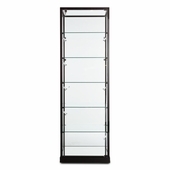 Retail display cases are perfect for memorabilia, eyeglasses, cameras, cosmetics, and collectibles. 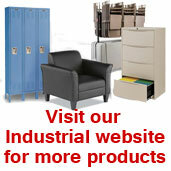 If marked Quick Ship, they are in stock and will ship within 4 days, so you can have them for your store, office or trade show in 2 weeks or less.